Most fire damage in Boca Raton to homes results in minor problems that require major cleanup operations. 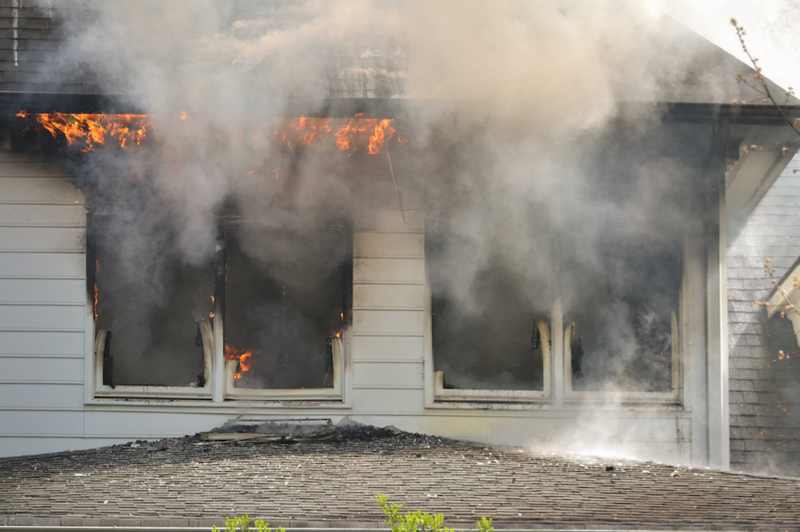 Smoke damage is usually the largest share of the issues to be remediated. In a smaller number of fires, the damage includes structural, and other physical damage. 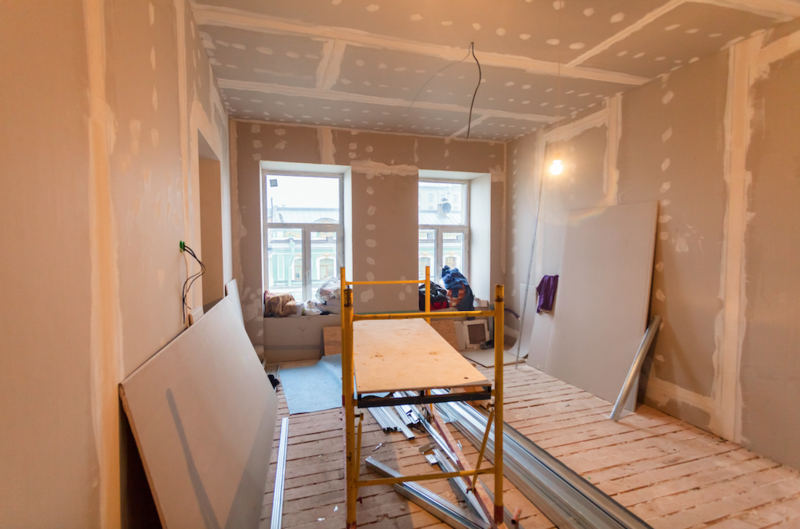 In these cases, homeowners need to bring in a repair and restoration service that can do everything from demolition and cleanup to odor control to rebuilding and even remodel. Express Emergency Services is the one-stop restoration company for Boca Raton and other area homeowners. With major fire destruction, one of the first things we have to do is protect the home from further damage. Our work crews board up each home within a few hours, including doors, windows, and even where the roof is open to the elements and animal intrusion. Once secure, our crews move inside. They rapidly demolish and remove drywall and wall framing damaged physically by the fire, smoke damaged, or damaged by the water and other actions of first responders to put out the fire. Technicians also pull up and remove damaged carpets and flooring from inside the home while others enter the attic to demolish damaged roof tiles and support structure for disposal. As demolition continues, other crewmembers begin to clean up. As an example, once they remove tile, furniture, and appliances from a kitchen, technicians start cleaning the smoke and soot residues and surfaces. If the fire began in the kitchen, these residues contain food particles, melted plastics, and more, making them very sticky and difficult to remove. Express Emergency maintains an extensive inventory of tools and cleaning agents to remove them and the odors they generate which can spread throughout the entire home. With clean up completed, our crews move on to restoring the home. 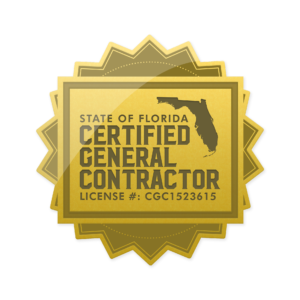 As a licensed contractor, our builders have the option not just to return a home to its previous state, but can also work with every homeowner to make changes as long as they do not affect the structural integrity. Our builders can move walls, expand rooms, and even add a bath or laundry room when needed. If you have suffered a fire in your Boca Raton home, now is the time to turn this disaster into an opportunity. Call Express Emergency Services at 561-513-5977 for an appointment to not just restore your home, but also make more of the dream home you have always wanted.